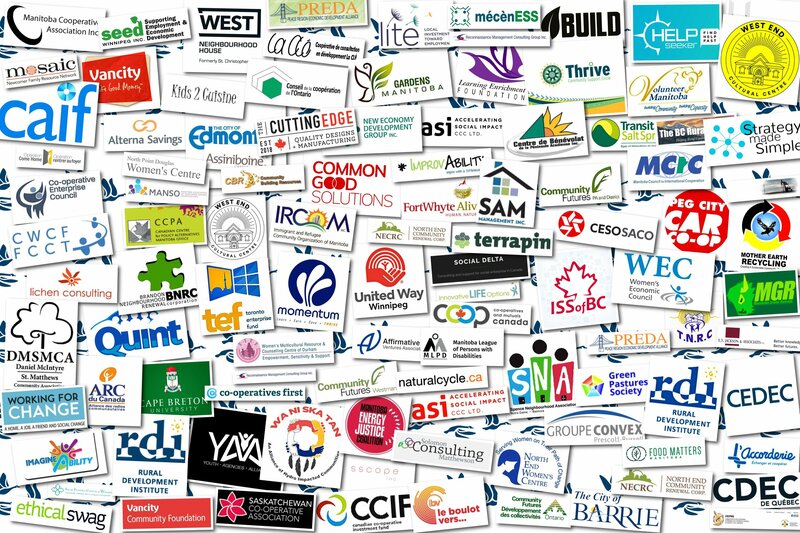 The Canadian Community Economic Development Network (CCEDNet) is a national association of organizations and people throughout Canada committed to strengthening communities by creating economic opportunities that enhance social and environmental conditions. Above are the logos of some of our organizational members. Our Mission: CCEDNet connects people and ideas for action to build local economies that strengthen communities and benefit everyone. Like what you hear? Take the next step: Get Involved!